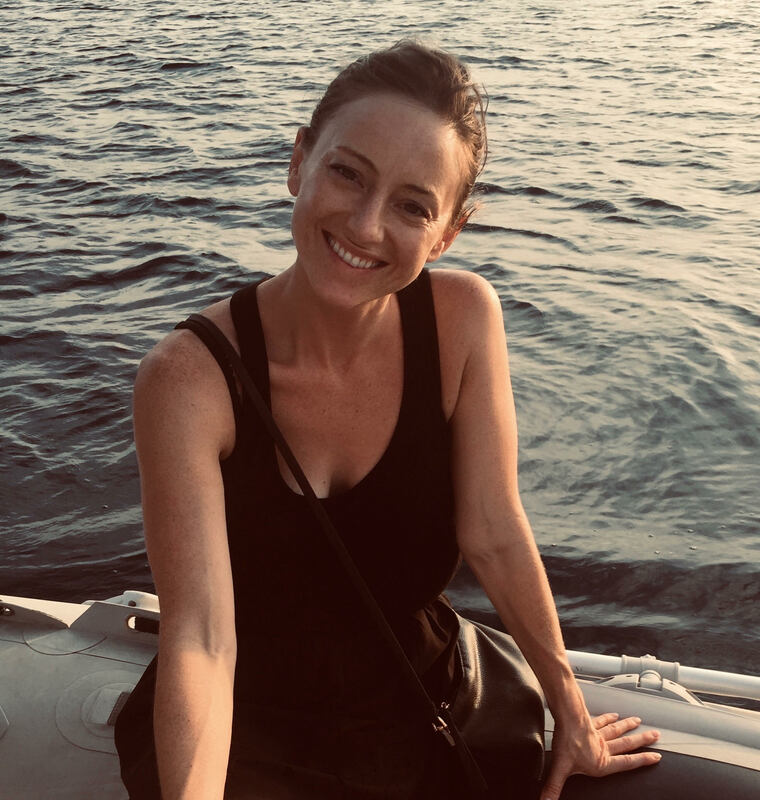 Stephanie is a season Producer of all things creative, having started her career in event production then project management, and finally finding her perfect fit in art and content production over a decade ago. She’s worked at small shops to large agencies, honing in on her ability to take on high intensity, quick turnaround, low or high budget projects seamlessly and with total zen. She’s inspired by creativity and aims to co-create by supporting the evolution of the creative team’s vision-through the spark of an idea into a final work of art. A liaison between brands, agencies and artists, Stephanie has created content for full digital campaigns, social media, print production, CGI, web animations, video, radio, experiential executions and new business pitches. Stephanie manages any and all aspects of production needs, including but not limited to: talent research and sourcing, ball parking, vendor bidding and multi-big comparisons, negotiating fees/expenses/usage, working with cost consultants, setting detailed schedules, budget tracking, on-site production support, location scout, casting & styling support, BTS production, working with talent contracts, paymasters and Business Affairs, voiceovers, still & video post-production management, stock image sourcing, finance: creating client estimates, purchase orders, billing & wrap, presenting to clients, wrangling creatives. And she loves to travel! Stephanie lives in Venice, CA but will work in Los Angeles, Burlington, Detroit, and anywhere internationally and remotely! What Do People Who Have Worked with Stephanie Want You To Know About Her?